Mr Bean Game is on his wackiest adventure yet – and he’s inviting you along for the ride. Teddy’s been kidnapped by a mysterious villain, and Mr Bean needs your help to find the ransom 1,000 cat biscuits! 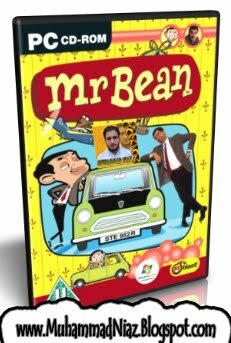 This action-packed comedy game is based on the smash hit animated TV series and stars all Mr Bean’s famous friends and foes, including his beloved Irma Gobb and Scrapper, the mischievous moggy!